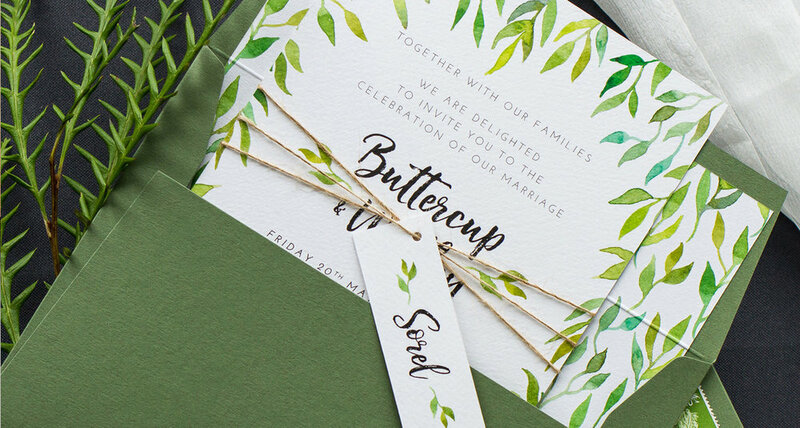 Pingle Pie | Luxury Fine Art Wedding Stationery. Custom Wedding Save the Dates and Invitations. Bespoke Watercolour Wedding Stationery. planting charity every year, ensuring that our environmental impact is as low as possible.